Great news for customers looking to purchase a new home at Willows Edge! Reserve one of our four-bedroom Taunton or five-bedroom Mayfair homes at this picturesque development and we will pay the first six months of your mortgage, up to a total value of £10,000*. Both homes offer spacious modern living, with the family, dining and kitchen being the heart of the home at the rear of the property. Outside living and entertaining are key in these homes with bi-folding doors truly bringing the outdoors in. Upstairs there are spacious bedrooms, with the master bedroom coming complete with en-suite. All of our homes come with a fully integrated kitchen with integral ‘A’ rated appliances, a range of classic or contemporary and bi-folding doors which lead out to a paved patio and fully turfed garden. Upstairs our luxurious family bathrooms and en-suites are finished with superb detail from spacious walk-in showers and a wide range of Porcelanosa tiles to choose from. As well as high specification interiors our homes feature attractive exteriors incorporating a mix of stone, brick and render, adding to the charm of the area and creating the attractive street scenes Story Homes are renowned for. Richard Kitson, Head of Sales at Story Homes, said: “Sometimes a cash incentive is exactly what a customer needs to get them moving and help secure the perfect property. Thanks to this new offer our customers will save a significant amount of money which they could, for example, use to furnish and decorate their new dream home. 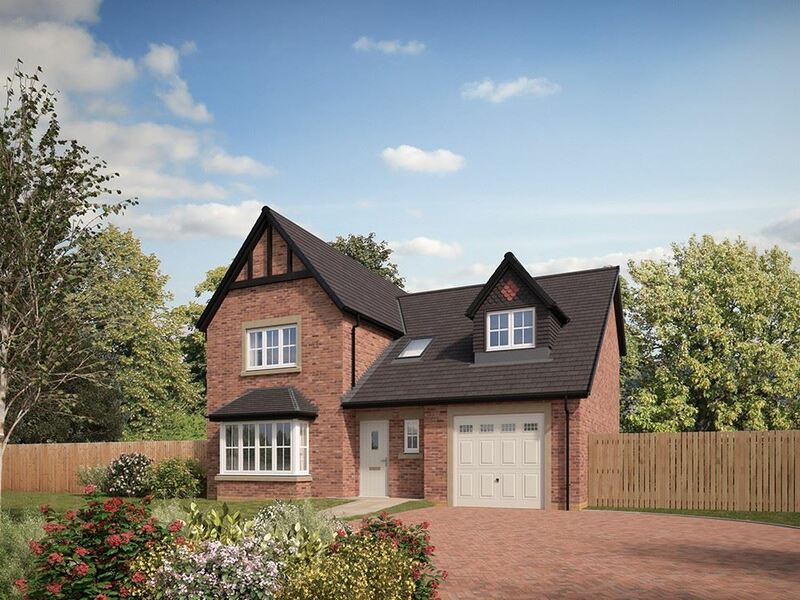 Whether you’re searching for your first home or a new family house, you’re sure to find the perfect fit at Willows Edge in Wrea Green, where there’s an unrivalled collection of beautiful new houses for sale. There’s also a wide range of incentives available on selected plots* including Part Exchange, our popular HOME scheme and the government’s Help to Buy scheme which allows customers to buy a new build home with only a 5% deposit. 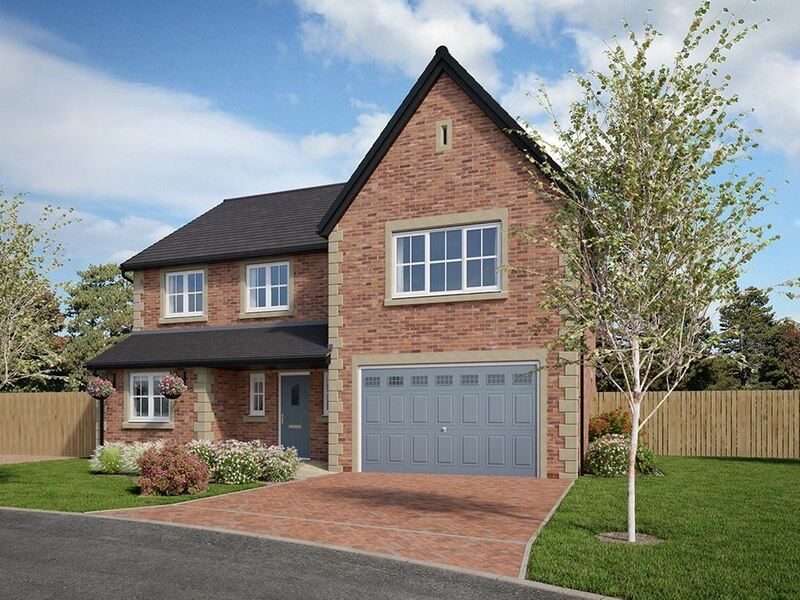 Willows Edge is a stylish mix of three, four and five bedroom properties, all finished to a high specification. With a range of types on offer there is a superb collection of townhouses, terraced, semi-detached and detached homes, offering up to 2,138sq ft of living space. Three and four-bedroom homes are available from £324,995. The marketing suite and show homes at Willows Edge, off Willows Drive, Wrea Green, are open Thursday to Monday from 10.30am to 5.30pm. For more information or to book an appointment, call 07970 336725.